3821 S Robie Rd, Spokane Valley, WA.| MLS# 201826961 | Cooper Realty Services (509) 599-1111 | Spokane WA Real Estate | Contact us to request more information about our Homes for Sale in the Spokane WA area. 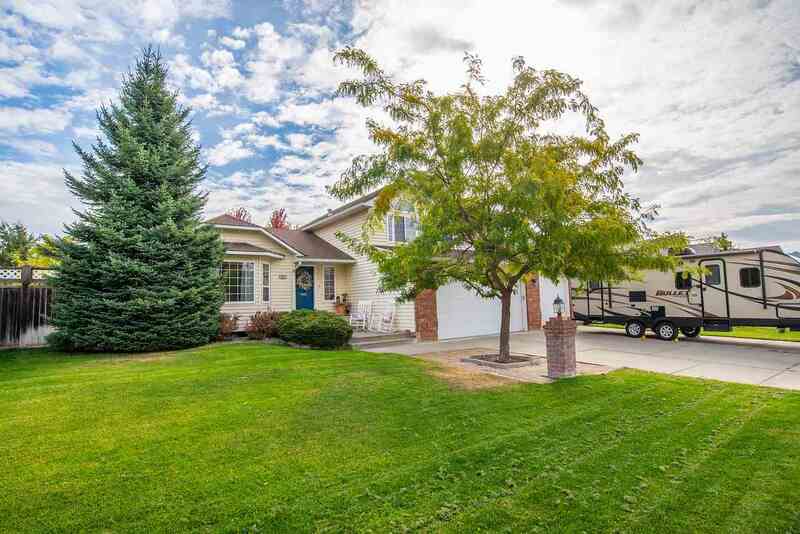 Fabulous 4 level home features 4 bed/2.5bath, formal living room for entertaining, family room to relax by fireplace, or rec room to play games. RV/boat parking, oversized 3 car garage, tandem to fit a 4th car or workshop. Relax in your park-like backyard under the covered patio.